In order to create an appealing logo, there are several factors and elements that should be considered to ensure that they align with your business idea and at the same time have an aesthetic visual appeal. Typography is one of those elements that forms the basis of any logo design and hence are essential to be looked upon with great attention to details. 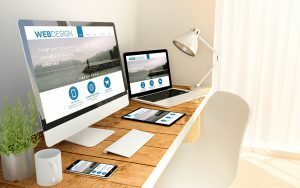 A responsive web design is an approach that suggests that any web design or application must be adjustable to adapt according to the user’s environment and behavior. It is concerned with how the screen size and orientation match perfectly with the user’s device to allow easy navigation and browsing. The blog highlights the important role a responsive website plays in a business success. Logo design is an important element of brand building that should be carefully planned to ensure that it elicits the right responses from the visitors and customers alike. However, there are few misconceptions about logo designing that has created a wrong impression amongst marketers regarding a logo usage and its application. Professional logo designers are always in search of new tricks and tips to improve their design and minimize the work effort. The font is an integral part of a logo which if used correctly can improve the design layout as well as easily grab the attention of the viewer. This blog discusses some of the fonts that are most popularly used by designers all around the world and their proper application. Logo designing is an art that few companies in the world have learned to master in. These companies have effectively made use of design principles and hence have succeeded in being remembered as the most iconic logos of all time. The blog consists of a list of some of the most classic company logos and the elements they used that allowed them to earn a worldwide recognition. For every company, a logo is a first and most important aspect that helps in building a successful brand. Even though there is no generalized formula to create a perfect logo, there are some steps that can be followed to make a presentable logo symbol for a company. Designing a website is not rocket science, but there are some instances when even the most professional developers commit mistakes that are not easy to ignore. 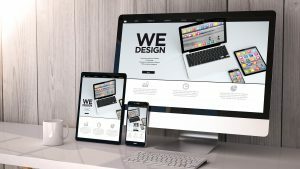 The blog analyzes some common web design mistakes that have repeatedly been committed and given little attention despite considering the fact that it may significantly affect the web usability. 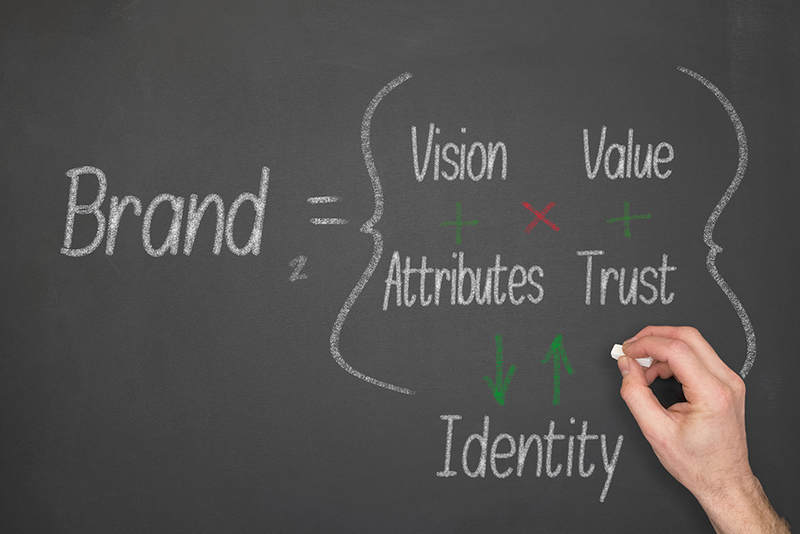 Every good logo has distinctive qualities that set them apart from its competitors. Not every designer can become a logo designer. It requires a thorough understanding of design elements, layouts, and principles. This blog features some of the qualities that every logo designer should understand and try to include in order to craft a perfect logo. Building a brand experience can be a difficult process if the companies fail to understand the target customers and their needs. For a business to become a brand, it is necessary that it delivers a service that exceeds a user’s expectations. The blog is about how companies from large enterprises to startups can build the right persona to attract the right kind of consumers.